At OUTLOOK, we establish an open and collaborative relationship with the client from the start. We believe that this is the key to delivering a project to the client's highest expectations. 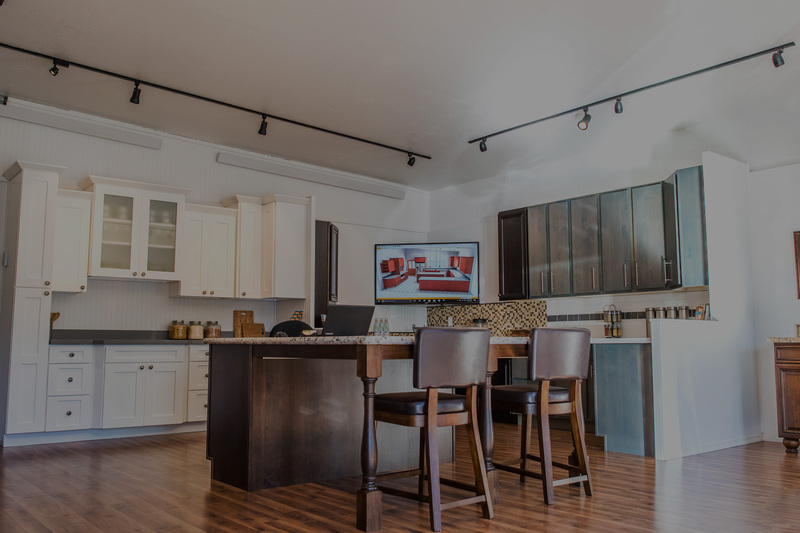 Whether new construction or alterations, our work is precise, our craftsmanship is of the highest quality and our overall commitment to our clients is unsurpassed. 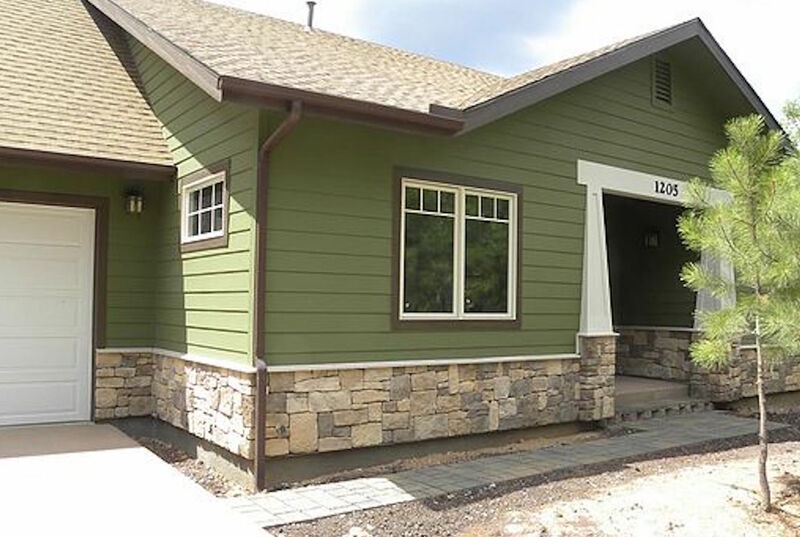 Welcome to OUTLOOK Construction & Remodeling, Inc.
OUTLOOK Construction & Remodeling, Inc. is a Flagstaff based company created from a belief that the client is the core of a business and should be both respected and appreciated. A client’s home is their oasis, a place to retreat from the pressures of our fast paced world. Our role is to assist you with creating your oasis, utilizing our wealth of resources, while respecting your time, values & vision. Whether you are remodeling your current home, building a new home or providing friends or family members with a reference, our goal is that OUTLOOK Construction & Remodeling, Inc. would be the first company that comes to mind. From concept to completion, new construction of any kind is extremely rewarding for both the client and the builder. There is nothing like taking an existing structure and transforming it from the days of the past and breathing new life into it. New Flooring – Tile, Wood, Laminate, etc. We understand the challenges of owning and maintaining a home. Especially in trying economic times when finances are limited, the smartest option might be a simple upgrade. Large or small, indoor or out, we have probably remodeled it before. Let us Dream with you. Building an new home can feel like daunting project to take on. Let us take on the challenge for you! Our extensive experience not only makes the whole process easier for you, we'll make it fun! 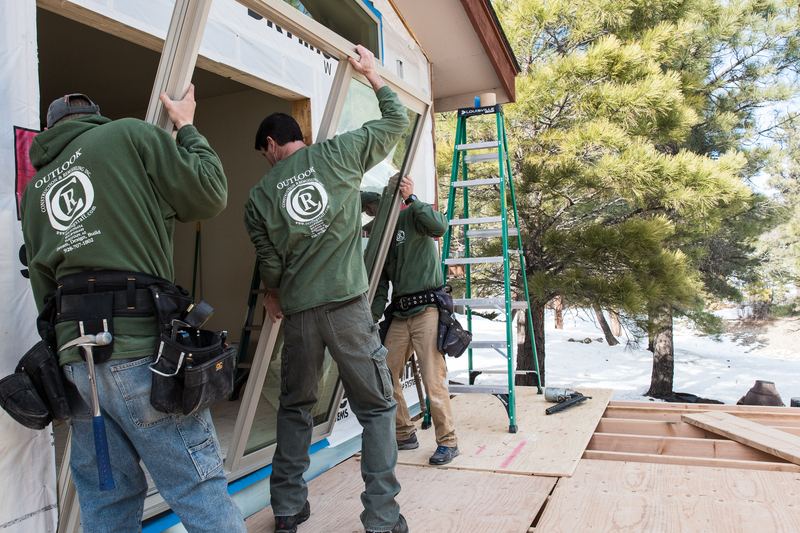 Our commitment to the highest quality of work is why we have been one of the top construction companies in Flagstaff for so long! No matter what size project we provide to our clients, the precision, attention to detail and workmanship will show throughout everything we produce. Our wide range of services include every aspect of home remodeling from basic window and door replacements, decks, exterior finishes, kitchen remodels, additions and more. "I am so loving the two retrofitted picture windows and sliding glass door that you installed so beautifully for me last fall. I so appreciated your intelligence, honesty, reliability, expert workmanship and knowledge, not only of products and installation, but also of rebate requirements. On a scale of one to ten, you certainly rate a 15!" "Steve's workmanship is excellent and he has always completed the job within or below his original quotes. I would hire Outlook again." "We engaged Steve to build our energy-efficient, LEED-certified, dream home. With his leadership, keen design eye, and impeccable craftsmanship our vision became a reality that we can only describe as flawless. Our expectations were high, and Steve met or exceeded them every step of the way." "I choose Stephen with Outlook Construction because he was concise with his explanations and it was apparent that he knew his trade (s). Our project which is a major remodel over a six month period is approx. 2/3 finished and as expected, Stephen and his crew have delivered. He has been respectful and very communicative to someone who is a bit particular ! I have enjoyed working with him on such a large project even though (no fault of Stephen's) we have worked through some difficult issues. He has always been fair. A Good Guy and Great Contractor! Am looking forward to the finished product on this project."